Southwest Effect Hawaii Airfares -17% | Change in Roll-out Plans Coming? The Insider's Guide to Hawaii Vacation Deals. Helping you find cheap flights to Hawaii and much more since 2008. Beat of Hawaii welcomes millions of visitors each year. Subscribe to our free Hawaii deal email updates and be one of our Hawaii deal insiders! We're passionate about Hawaii vacation deals, the Hawaii travel industry, Hawaii travel tips, Hawaii culture and Hawaii events. E Komo Mai from your editors - Jeff and Rob. 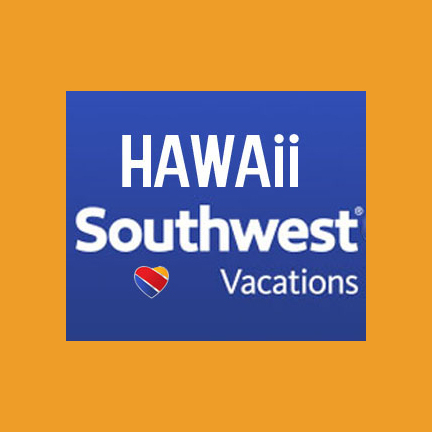 $99 Southwest Hawaii Deals Are Back Today!